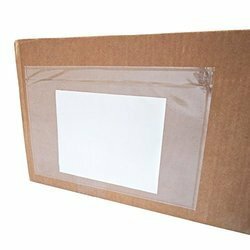 Leading Manufacturer of self adhesive packing list envelope, packing list envelopes, box list envelope, clear packing list envelope, gold loan envelopes and online shopping packing list envelopes from Ahmedabad. 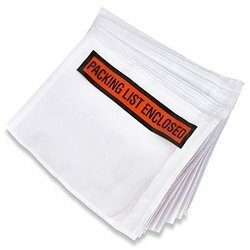 We are offering Self Adhesive Packing List Envelope. 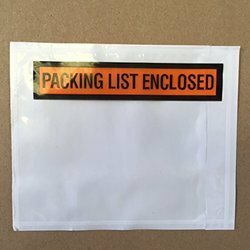 We are offering Packing List Envelopes. 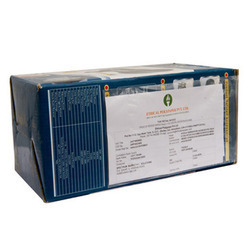 We are offering Box List Envelope. 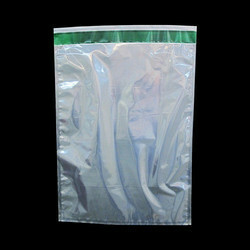 We are the foremost entity in the market successfully engaged in providing optimum quality Clear Packing List Envelope. We are engaged offering an optimum grade of Festival Gold Loan Envelopes designed with high precision. 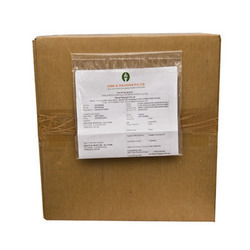 We are the leading manufacturer and exporter of the Online Shopping Packing List Envelopes. 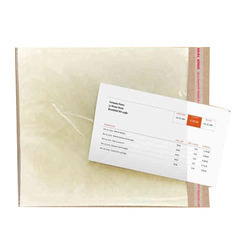 We are offering Packaging List Envelope. 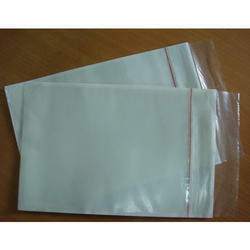 We are offering Messenger List Envelopes.